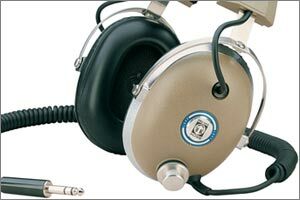 The Audio Technica AT-727 Sound Burger ranks as one of the strangest portable audio devices ever produced (until Apple introduces the vacuum tube iPod, that is). 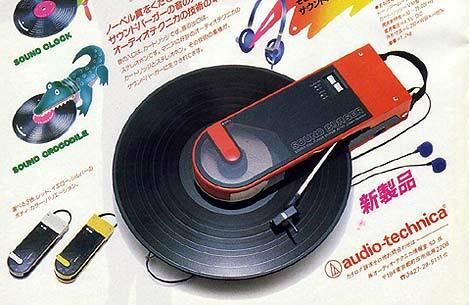 This litte turntable was obviously designed in response to the emergence of Sony's incredibly popular Walkman. It even came with those oh-so-popular little fuzzy earbud headphones. The battery powered Sound Burger can handle 45 and 33 1/3 RPM records. 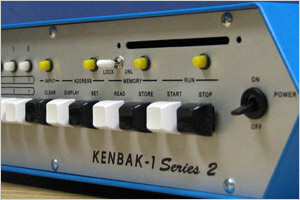 Just don't expect to go jogging with this thing -- it'll only function properly on a solid surface. The turntable (if you can call it that) is belt driven, but replacement belts and stylus cartridges are still available. This little device has an almost mythic reputation for high-quality sound, so expect to pay a silly amount for one in good condition. There. I got all the way through the post without making fun of the name.